The Law Office of James L. Riotto delivers aggressive, high-quality defense representation at an affordable price. The firm’s principal, James Riotto, draws on his broad experience as a federal and state corrections officer, New York State Trooper, prosecuting attorney and criminal defense lawyer to protect your rights and work towards a favorable resolution of the charges against you. Any brush with the law can be unnerving, but when you’re facing prison, jail, fines, and/or the loss of your driver’s license, you need a knowledgeable defense lawyer who is willing to challenge every element of the authorities’ case against you. New York’s criminal justice system is complex and can seem overwhelming, but The Law Office of James L. Riotto gives you a capable advocate who stands at your side through every step of the process. Clear understanding of the prosecution’s mindset — Mr. Riotto understands how prosecutors approach a case. After seven years as a New York State Trooper and 10 years in law enforcement, he worked in prosecution before focusing his career on criminal defense. Mr. Riotto’s unique background helps him accurately anticipate the opposition’s approach and develop effective defense strategies for his clients. Personalized services — Mr. Riotto devotes his personal attention to your case. From traffic violations to felony drug charges, Mr. Riotto works directly with you, promptly answering your questions and addressing your concerns throughout the legal process. Dedication — Although no law firm can promise specific results, the attorneys and staff at The Law Office of James L. Riotto go above and beyond for their clients to deliver the best results possible under the facts of the case. 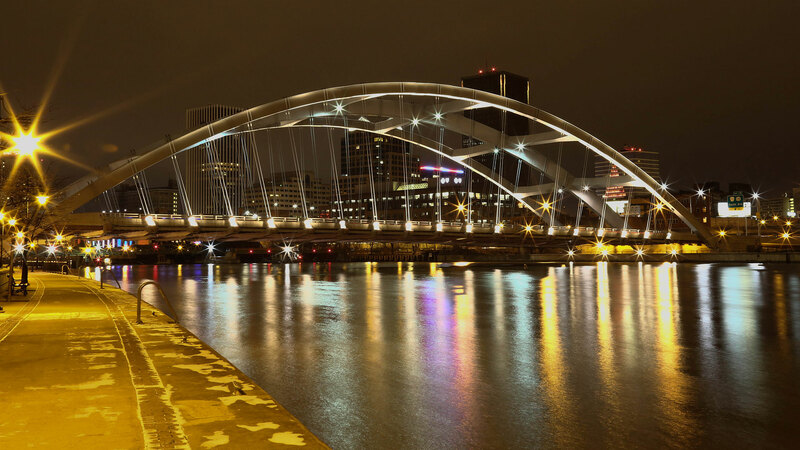 For knowledgeable assistance, personal attention, and determined advocacy throughout the Rochester area, you can trust The Law Office of James L. Riotto. DWI/DUI — Lawyer James Riotto understands the serious consequences of NY DWI convictions. He has the experience needed to protect your rights and build a defense that makes sense for your unique situation. Drug crimes — In spite of modifications to New York law designed to provide more judicial discretion when deciding penalties, defendants still face serious consequences if convicted — including fines, imprisonment and a criminal record. Attorney James Riotto provides skilled representation for those charged for drug crimes in Rochester and vicinity. Juvenile adjudications — Under New York law, minors charged with violations must have legal representation. When your children face one of the toughest juvenile justice systems in the United States, they need a criminal defense lawyer with specialized experience in juvenile defense to help ensure the future remains bright. 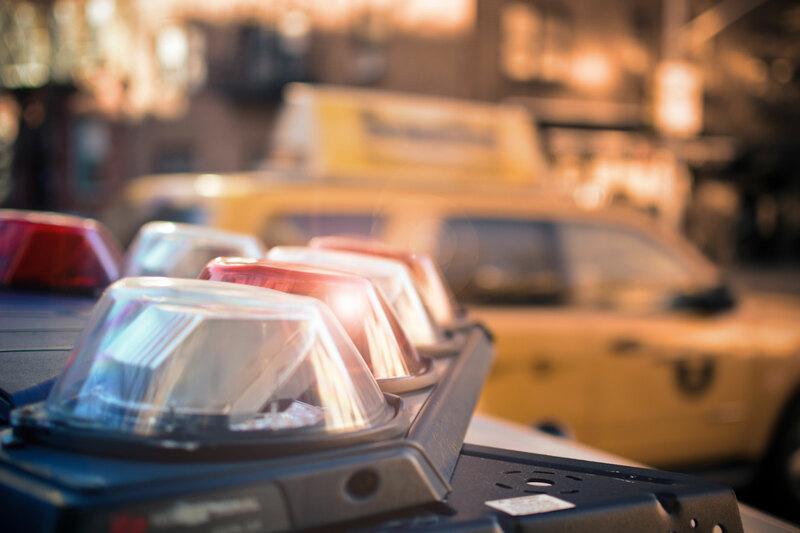 Traffic violations — Skilled representation helps individuals in Rochester and surrounding counties protect their records by reducing or eliminating traffic violation points that can quickly lead to the loss of driving privileges. 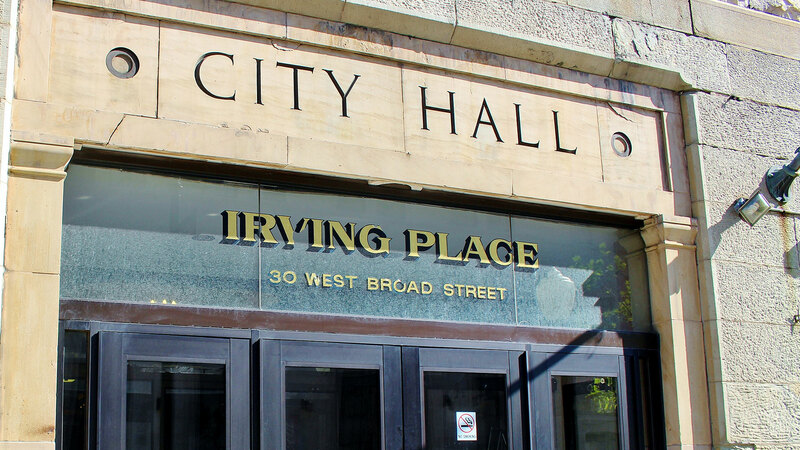 Weapon Charges — New York is known throughout the country for its tough laws regulating the purchase and use of firearms. At the Law Office of James L. Riotto, we provide effective defense representation for Upstate New York residents accused of weapons violations and other crimes. Even when the facts of a case are strongly against a client, Mr. Riotto can sometimes deliver a favorable outcome by helping clients avoid incarceration through alternatives, such as community service and probation. When circumstances threaten a client’s probation or parole status, Mr. Riotto intervenes to preserve his client’s freedom. 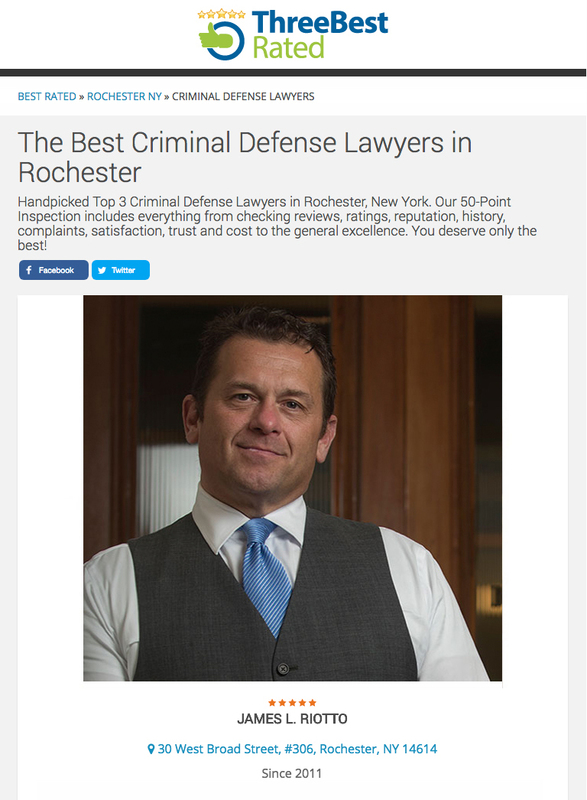 If you or a loved one faces criminal charges in Rochester and vicinity, the Law Office of James L. Riotto protects your rights and works toward the best possible outcome for your case. As a former state trooper with experience in both prosecution and defense, Mr. James L. Riotto offers a unique perspective for every case. He provides personalized support to each client, keeping you informed throughout the legal process and promptly answering all questions. Call us at 866-772-2122 or contact us online.